When ordinary citizens find themselves with too much stuff, they have a garage or yard sale—even call in a clutter consultant, which explains why organizing maven Marie Kondo is in such high demand these days. But when the federal government sits on too much stuff, it usually stays sat upon, unused or underused until its inevitable obsolescence. 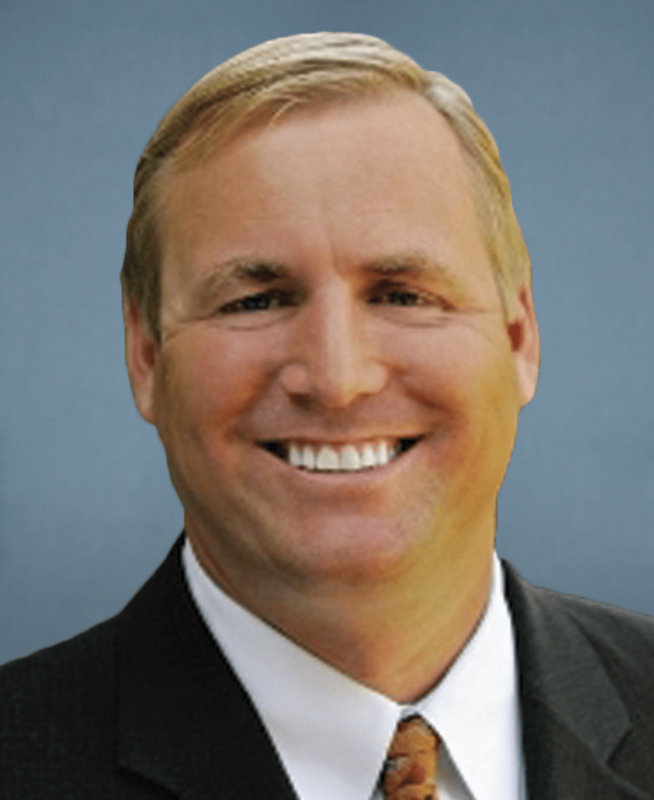 That has long been a source of concern to Rep. Jeff Denham (R-CA), who has sponsored legislation such as the Civilian Property Realignment Act (CPRA), mandating the regular review of inventory and the sale of high-value federal property deemed to be excess or otherwise unneeded. Passed by the House, CPRA was referred to committee in Senate but not enacted, cause for Denham to now offer a bill that is much the same but somewhat broader in scope, the Federal Asset Sale and Transfer (FAST) Act of 2016. Denham argues that the last Federal Real Property Summary identifies 77,000 buildings in the federal inventory, about a third of total holdings, as being underused, costing $1.7 billion annually. Existing regulations requiring government agencies to identify and dispose of these properties in keeping with a smaller federal footprint have been unsuccessful, by his account—and thus the new legislation. Among other things, the FAST Act would require that an independent Public Buildings Reform Board be constituted to review federal holdings and directly advise the Office of Management and Budget (OMB) of candidates for sale or disposal. This board would have as its mandate the task of identifying $8 billion in such properties, which the relevant agencies would then have to sell off within a set period of time. The Act would also require the General Services Administration (GSA) to develop and maintain a comprehensive database of all federal real properties with an assessment of whether the property is underused, unused, or otherwise unneeded. We’ll track Rep. Denham’s bill as it makes its way through Congress. For the time being, the text of the act, headed “To decrease the deficit by consolidating and selling Federal buildings and other civilian real property, and for other purposes,” can be read here.